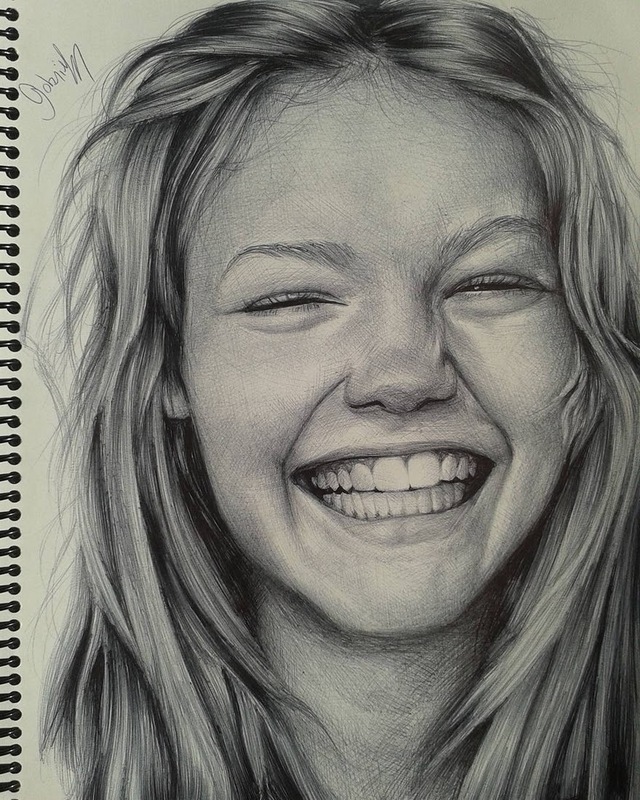 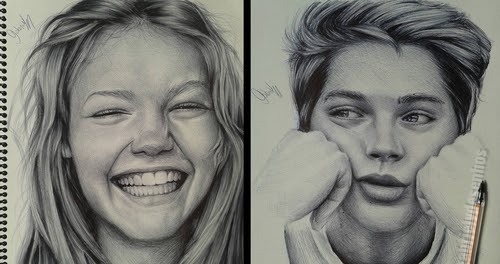 Precision and details make these drawings a joy to look at. 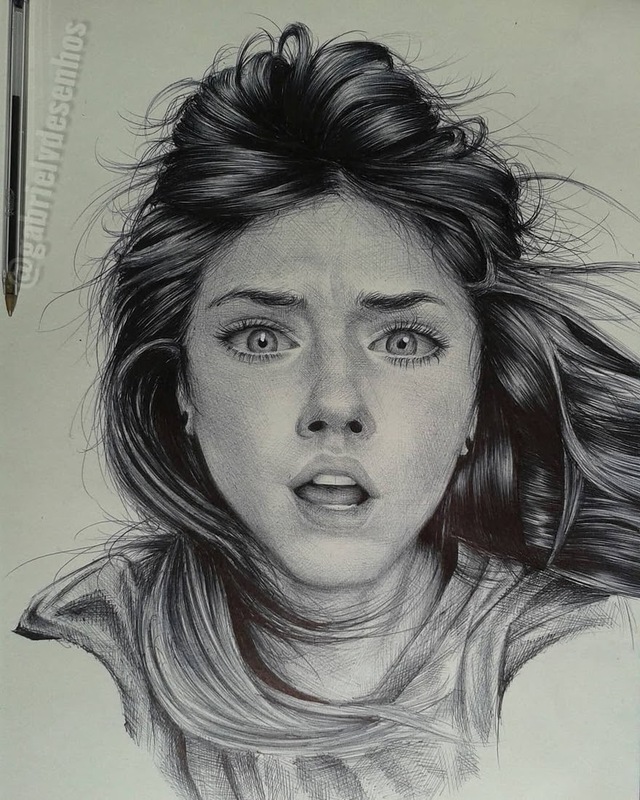 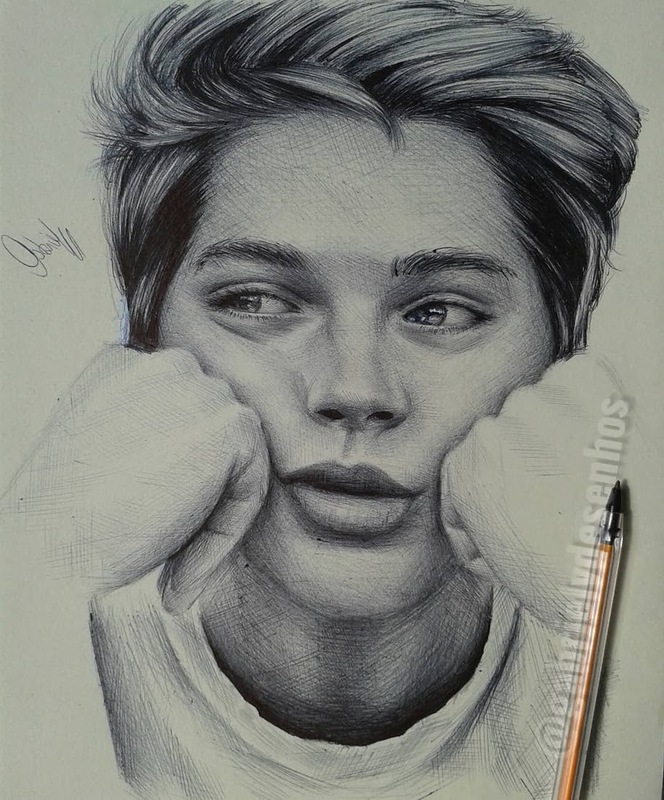 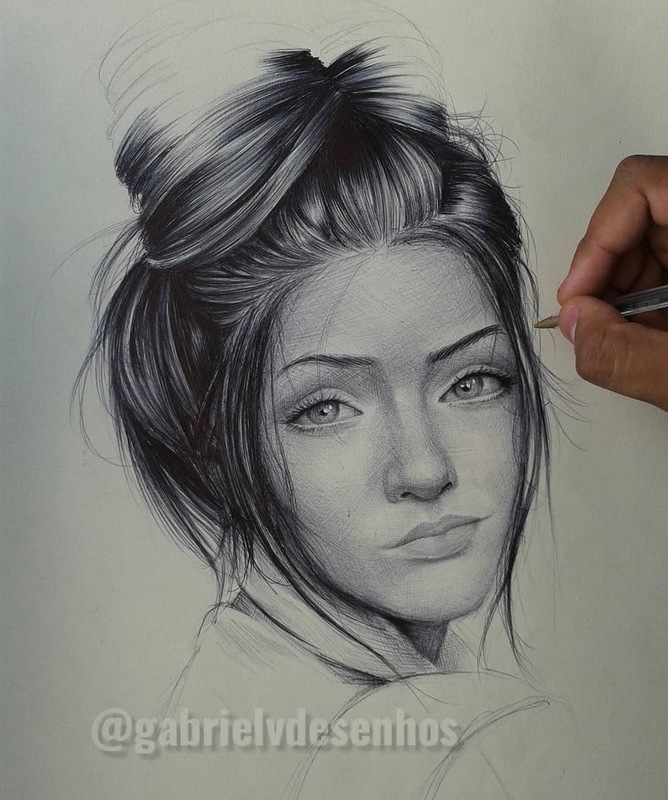 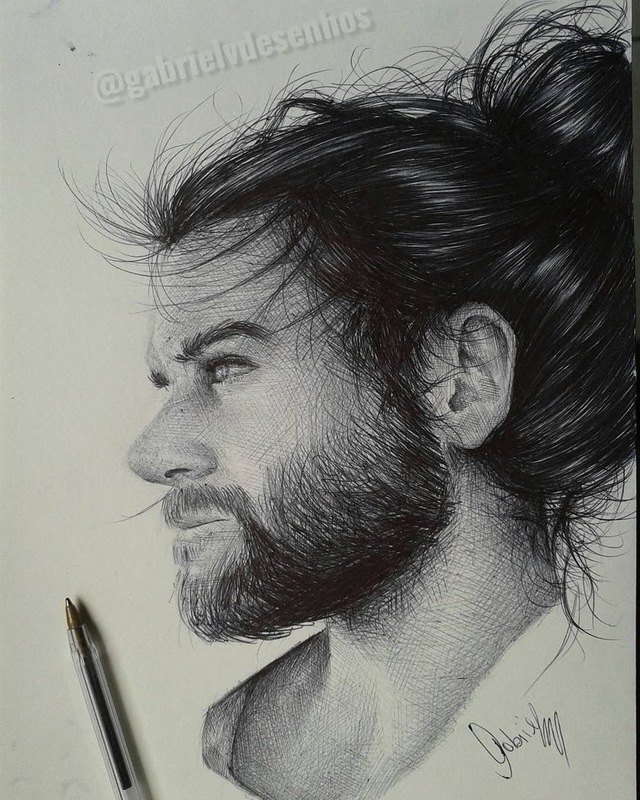 21 year old Brazilian artist Gabriel Vinícius, is not only very good at craft, but also has to be very precise and make no mistakes. 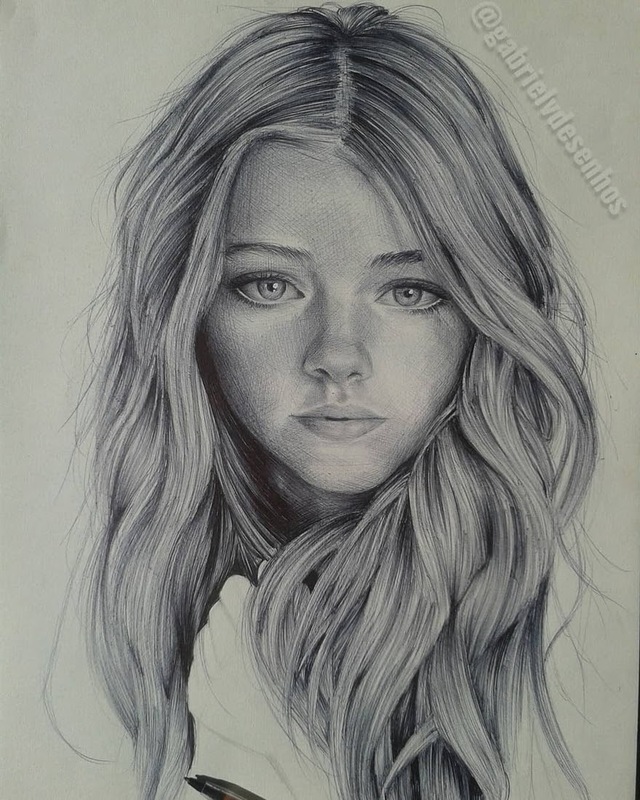 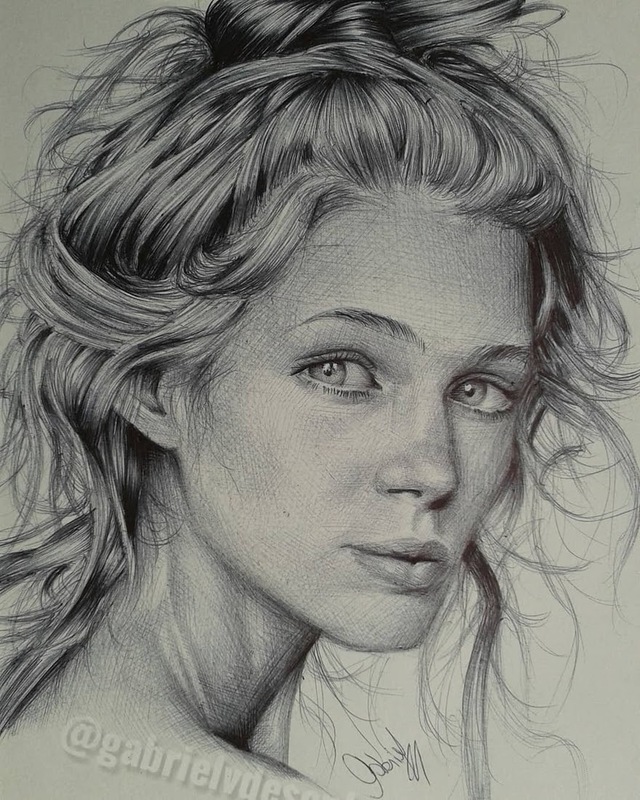 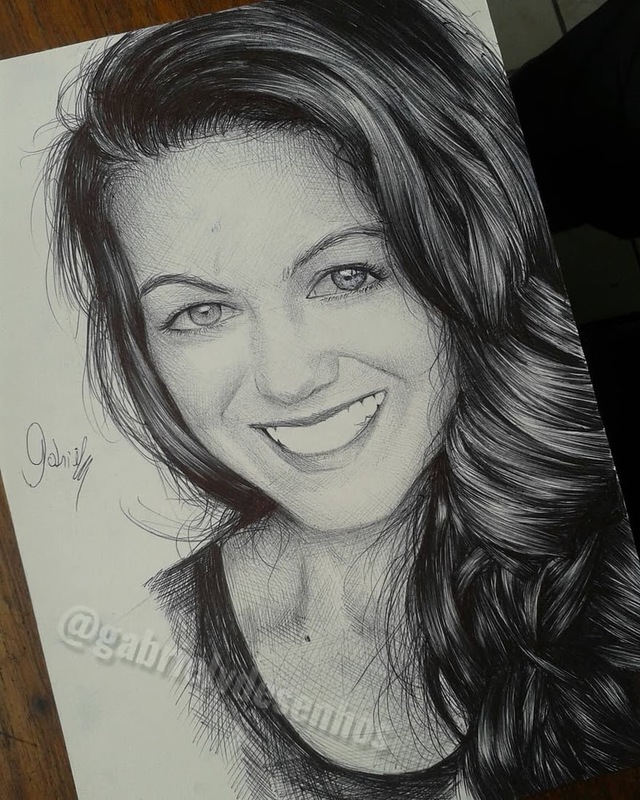 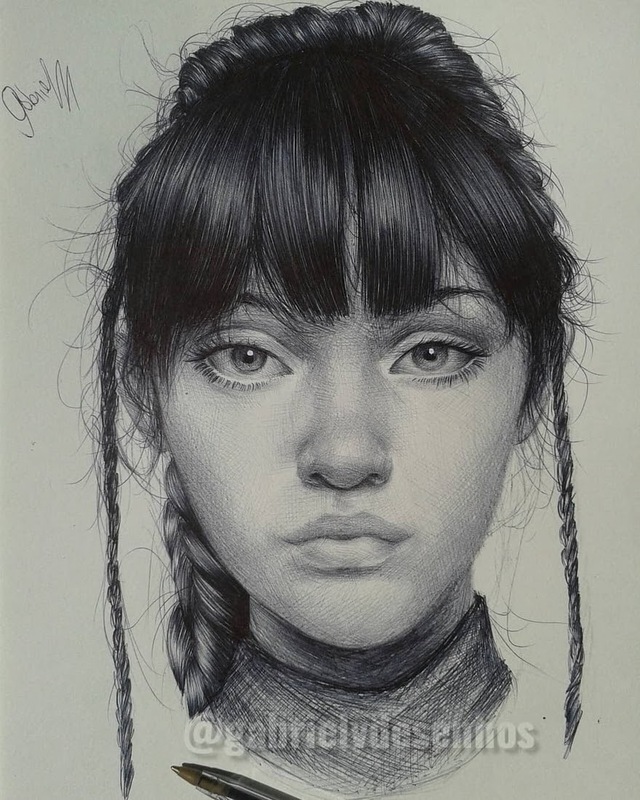 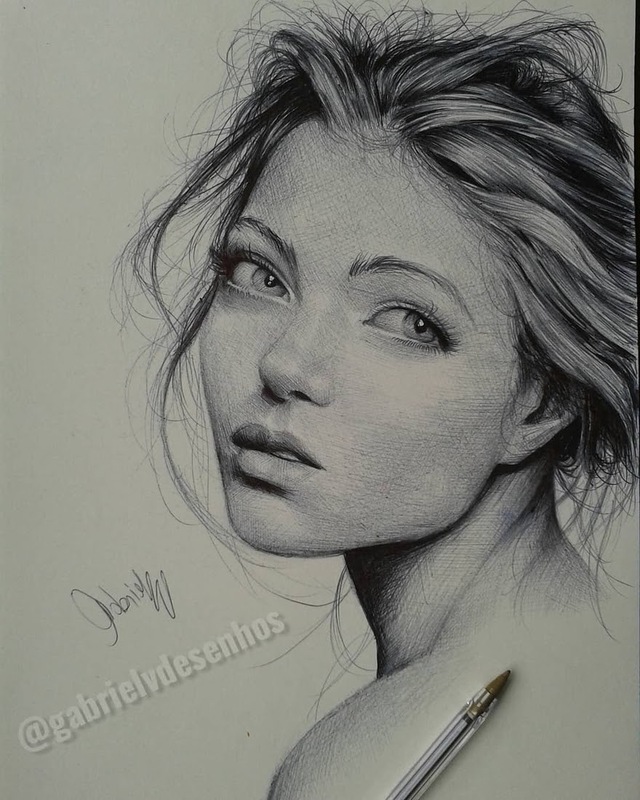 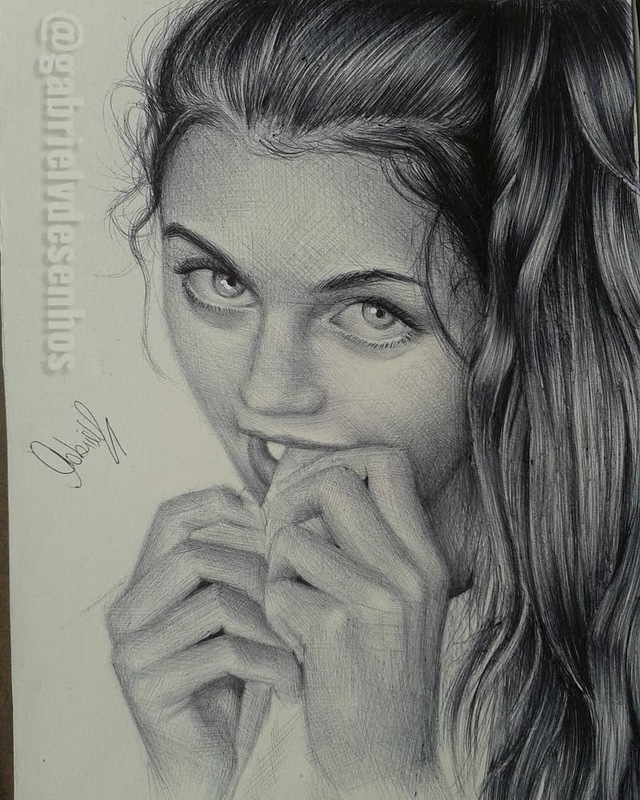 Unlike other mediums where you can use an eraser or paint over an error, with ballpoint pen drawings, the hiding becomes very difficult, if not impossible. 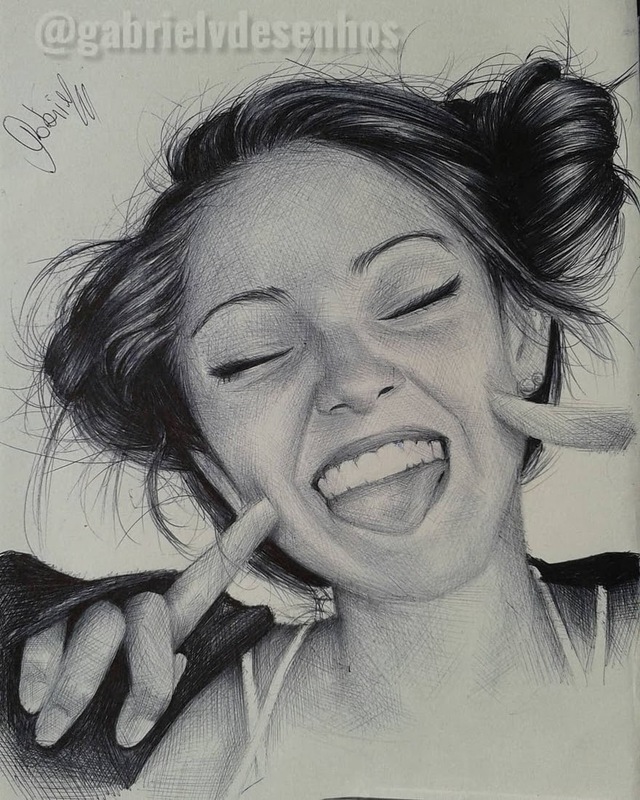 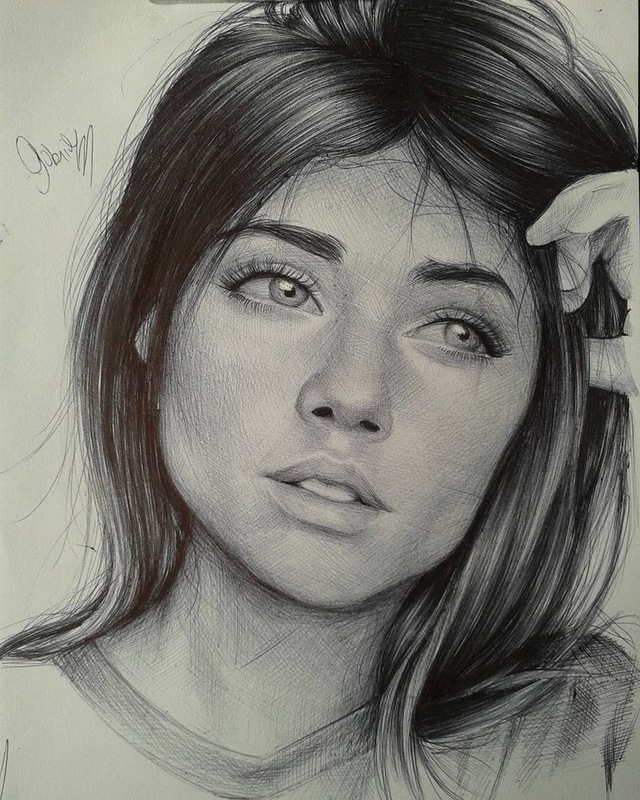 The other thing I enjoy about his art, are the variety of emotions expressed by his models, beautifully captured by him, allowing us, the viewer, to connect with Vinícius' art on a personal level.